Home-Rui’an Hongqi Plastic Packaging Machine Co., Ltd.
Film blowing machine is to melt the plastic particles and then blown into a thin film. 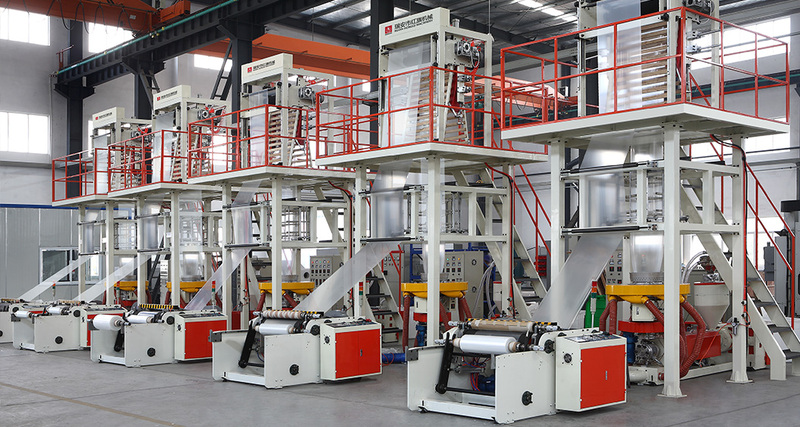 Blown film machine is divided into a variety of PE, POF, PVC and so on. With a new particle blowing is a new material, color are called, clean, good stretch of the bag. Film blowing machine mainly by the extruder, head, die, cooling device, the stability of the bubble, the word plate, traction roller, coiling device and so on. Printing text and images of the machine. Modern printing presses generally by the installed version, ink, embossing, paper and other institutions. Its working principle is: first to print the text and images made of plate, mounted on the press, and then by the artificial or printing press the ink coated on the plate with text and images of the place, and then directly or indirectly Printed on paper or other substrates, thus copying the same prints as the plates. The invention and development of the printing press play an important role in the spread of human civilization and culture. 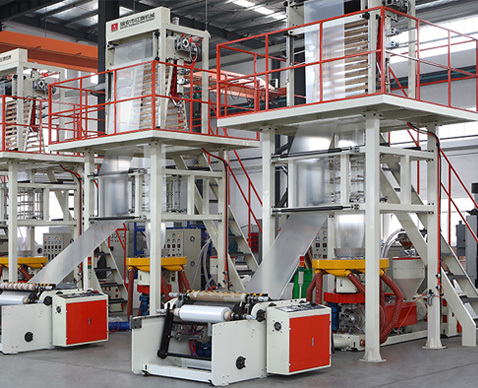 Bag making machine is the production of plastic bags or other materials, packaging bags of the machine, the processing range for a variety of sizes of different specifications of plastic or other materials, bags, in general, plastic bags as the main product. Widely used in the packaging of summer clothing such as shirts, clothing bag machine bag machine dress skirt, pants, dumplings, towels, bread and jewelry bags. Other series of machinery, including plastic granulator, plastic shredders, cutting machine, automatic cutting machine and other products. Rui’an Hongqi Plastic Packaging Machine Co., Ltd.
Our company was founded in 1987, located in the beautiful coast of the East China Sea - Rui’an City, is a professional manufacturer of plastic packaging machinery. My company covers an area of over 16,000 square meters, construction area of over 12,000 square meters. More than 200 employees, engineers and technical staff of more than 20, strong technical force, sophisticated processing equipment, detection means complete, enterprises through the IS09001 international quality system certification, the product has been the provincial appraisal and the China Science and Technology Expo Gold Award. 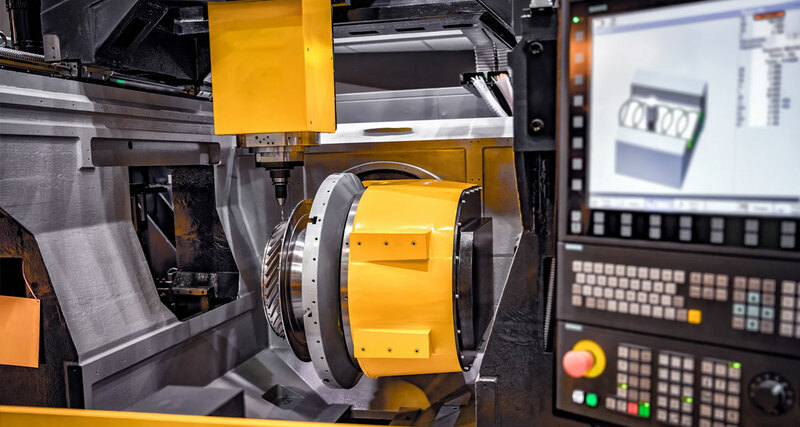 Hongqi customized user mode of operation and instructions for each device , intelligent machinery research and development, manufacturing for the development of enterprises to develop a broad development prospects. 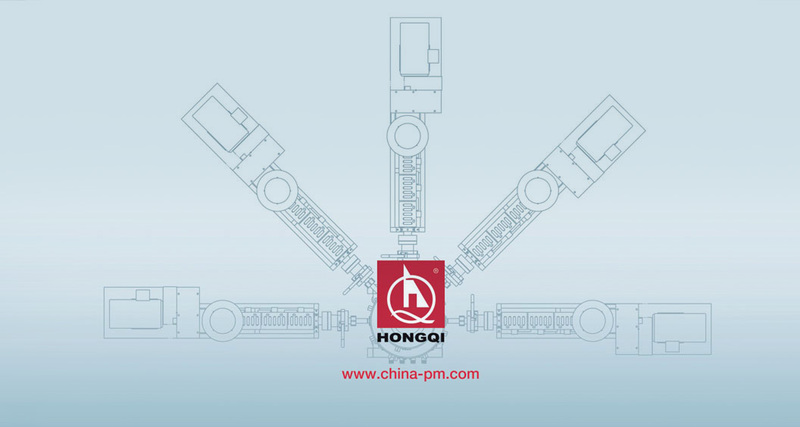 Hongqi now has all kinds of advanced high-precision processing equipment more than 100 sets, to ensure that the parts processing of high precision and reliability, to achieve a high degree of professional production of plastic machine. 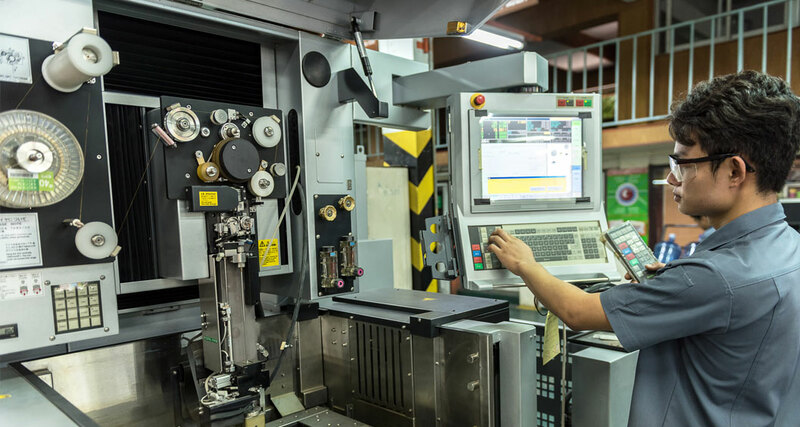 Hongqi brings together a group of engaged in the design, manufacture, testing, debugging of the talents, formed a set of development, processing, testing in one of the manufacturing workshop. Hongqi set up product problems reflect the department, a large number of after-sales service for every customer to provide all-weather product after-sales service and fault guidance maintenance services. 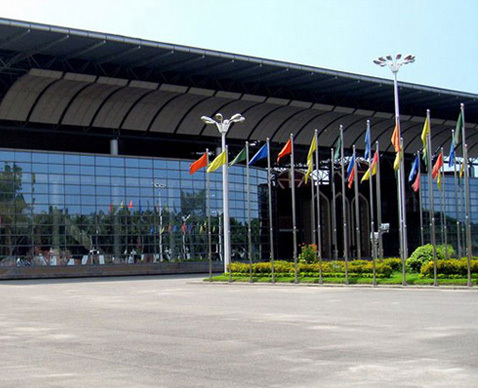 Products are recommended for the third China Science and Technology Exposition Gold Award products, products meet the Zhejiang Provincial Technical Supervision quality inspection standards.